We believe that where Jesus is, His Kingdom goes with Him. For the believer, that places is in your heart. It is important that we know that we have access to The Kingdom now, not just one day when we die. This real time access and influence of The Kingdom in our lives helps us day by day walk in truth and power in the spirit. The Kingdom was central in Jesus’ ministry, we believe it should be ours as well. Jesus inaugurates the kingdom. “The time is fulfilled, and the kingdom of God is at hand; repent and believe in the gospel” (Mark 1:15). Jesus is the kingdom. “The kingdom of God is in the midst of you” (Luke 17:21). Jesus purposes the kingdom. Jesus described his mission saying that he “must preach the good news of the kingdom of God” (Luke 4:43). Jesus declares the kingdom. Luke summarizes Jesus’ ministry as “proclaiming and bringing the good news of the kingdom of God” (Luke 8:1). Jesus demonstrates the kingdom. Through his works, “If it is by the finger of God that I cast out demons, then the kingdom of God has come upon you” (Luke 11:20). Jesus deploys the Kingdom. This deployment happens in Luke 10 as Jesus sends out the 72, instructing them to say, “The kingdom of God has come near to you” (Luke 10:9). In the great commission, king Jesus issues his discipleship battle plan to the church because he possesses “all authority in heaven and on earth” (Matt 28:18). Jesus transforms the kingdom. Israel’s messianic hopes focused on the coming of a military conqueror who would rescue them from their geo-political enemies. That is why they sought to make Jesus king (John 6:15). But Jesus reorients their vision by declaring, “My kingdom is not of this world” (John 18:36). Jesus transforms the kingdom, showing it is holistic in its nature, redemptive in its mission, and cosmic in its scope. Jesus purchases the kingdom. Through his victorious death and resurrection, Jesus redeems the kingdom. As he satisfies the wrath of God poured out for those who rebel against his rule, Jesus defeats Satan, sin, and death (Col 2:14-15). He overcomes the world, the flesh, and the Devil by destroying the power of the kingdom of darkness. By purchasing a kingdom people at the cross, Jesus proves himself to be the rightful ruler of the restored kingdom. Jesus concludes with the kingdom. In his final words to his people, Jesus concludes his earthly ministry by clarifying the kingdom. Just before his ascension, Jesus’ disciples asked him, “Lord, will you at this time restore the kingdom to Israel?” “He said to them: “It is not for you to know the times or dates the Father has set by his own authority. But you will receive power when the Holy Spirit comes on you; and you will be my witnesses in Jerusalem, and in all Judea and Samaria, and to the ends of the earth.”” (Acts 1:6). We believe that because of the sacrifice of Jesus on the cross, that we are by faith, born again and that God the Father has adopted us. Our new creation identity is that we are His sons (and daughters). Any time in scripture where God is said to be our Father, that correspondingly means that we are His sons. Fully qualified by faith to be His child - John 1:12-13 “Yet to all who did receive him, to those who believed in his name, he gave the right to become children of God.” Notice, we must receive Him. Eternally secure - Romans 8:31-39 "Nothing shall separate us from the love of God which is in Christ"
Jesus was and is forever the Son of God. When Jesus came down to the Jordan river to be baptized by John, we see where God the Father powerfully affirmed Jesus as His Son. In Matthew 3:16 we see, "When He had been baptized, Jesus came up immediately from the water; and behold, the heavens were opened to Him, and He saw the Spirit of God descending like a dove and alighting upon Him. 17 And suddenly a voice came from heaven, saying, ‘This is My beloved Son, in whom I am well pleased.’"
Picture that! How wonderful that must have felt to Jesus to be supernaturally affirmed by the voice of His Father in heaven in front of all those people! And the presence of the Spirit of God on Him must have felt like a reassuring hug in His heart. Jesus didn’t just know that he was God’s son with his mind. He KNEW He was God’s son with an unshakable confidence in his heart. In essence, the devil was questioning His identity. “Prove You are the Son of God. I know You’re hungry. Make yourself some food.” Of course, Jesus answered with “It is written, ‘Man shall not live by bread alone, but by every word of God.’” And BTW, the last word Jesus heard God say was that He was God’s Son. Jesus knew He could trust His Father God for the Provision of food. He didn’t have to prove anything. For the second temptation, Jesus’ identity was taunted again. Matthew 4:6 “If You are the Son of God, throw yourself down. For it is written: ‘He shall give His angels charge over you,’”. It was as if to say, “if God claims you as His Son, He’ll catch You. Just prove it.” Of course, we know Jesus’ response in verse 7 was, “It is written again, ‘You shall not tempt the Lord your God.’ ” Jesus knew He could trust His Father for His Protection. He didn’t have to prove anything. Finally, Satan promised to give Jesus all the kingdoms of the world if He would only worship him. But Jesus shut him down saying, “Away with you, Satan! For it is written, ‘You shall worship the Lord your God, and Him only you shall serve.’ ” Jesus was not worried about His Authority. He knew he could trust Father God for His Promotion at the proper time and in the proper way. 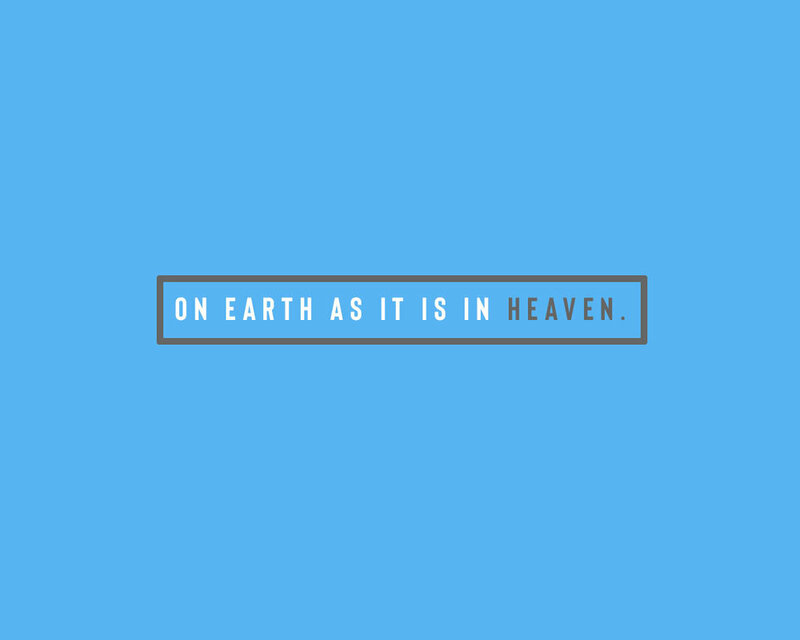 BTW, At the end of His time in Matthew 28:18, He said, “All authority has been given to Me in heaven and on earth.” He didn’t have to prove anything. Jesus fully trusted in the Father to take care of His Provision, His Protection and His Promotion. A son can rest in confidence that his father will properly care for him and be his source. An orphan has no such confidence. An orphan heart is full of constant anxiety. "Who will provide for me? Who will protect me? Who will notice me and promote me?" The answer is ... nobody. An orphan's life is consumed with worrying, hoarding, striving and competing. By contrast a son's heart is at peace. He knows his father watches over him. The heart of a son is well described in the whole of Matthew chapter 6 and it is well worth reading. 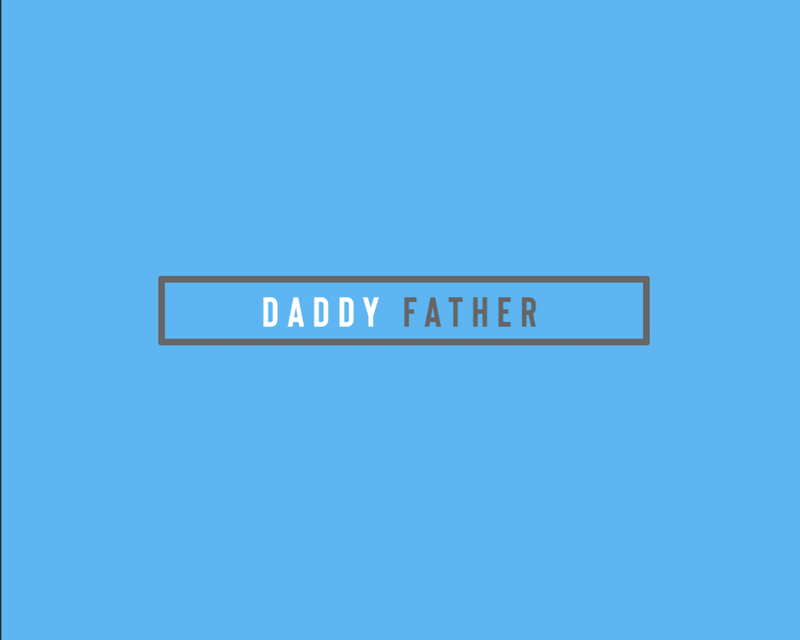 To begin, we are all familiar with the model prayer in verse 9 in which Jesus begins, "Our Father in heaven..." From the very beginning, we come in prayer as sons addressing our Father. In verse 11, we pray "Give us this day our daily bread." We see that we can trust him to provide continually for us those things that we need. In verse 13, we see "... deliver us from the evil one". We ask our Father for protection against our enemy. Other sonship examples are seen in Matthew 6. Wherever we read "... your Father", it's also talking about us as His Sons! So, relax! We can fully trust that we've been forever made Sons of a Father God who loves us dearly and we can confidently trust Him to provide for us everything we need.